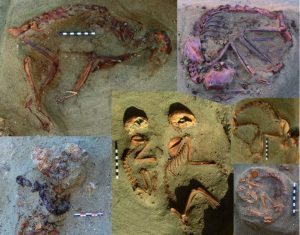 The discovery of a 2000 year old Roman burial site for cats seems to indicate they were kept as pets or certainly treated with care and compassion. The way the bodies have been laid out implies they have been buried with care and the lack of artifacts indicates they were not buried as part of a religious ritual. It shows a tradition of pet cemeteries dating back through ancient history and spanning all races, religions and societies. This tradition is kept alive at Chestnut Lodge Pet Cemetery where we have a wide range of friends covering every walk of life and belief. There is one thing they all share – love and respect for their animal companions.